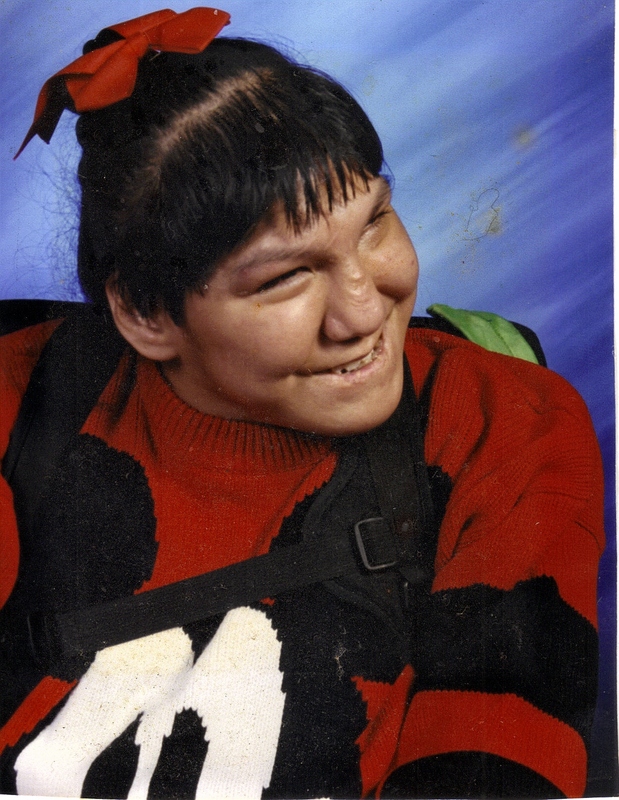 Susie LaVelle Thompson, 28, passed away October 5, 2009 at her residence at South Dakota Achieve in Sioux Falls. She was born on February 28, 1981 in Rapid City, South Dakota. She came to live with Diane and Richard Thompson when she was 4 years old and was adopted by them at age 12. Susie attended Children's Care Hospital and School graduating in 2002. She resided at DakotAbilities for one year before becoming a day student at South Dakota Achieve where she was involved until her passing. Susie was a happy person and loved to tease people to make them laugh. She spent her time with friends and staff assembling flowers at South Dakota Achieve. Susie is survived by her mother: Diane, Sioux Falls; sisters: Cyndi (Earl) McGee, Great Bend, KS, Val (Byron) Blackburn, Caldwell, ID and Glenda, Sioux Falls. She was preceded in death by her father Richard in 2004. Visitation will be Monday, 4 PM at Barnett-Lewis Funeral Home with family present at 5 PM. A Memorial Service will be held at 6 PM Monday in our chapel.